Find out what Fr. Mike Schmitz has to say about today's Gospel on YouTube. 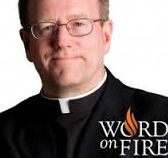 Watch our very own Bishop Robert Barron at Word On Fire. Moms, connect with Catholic Moms in the trenches at catholicmom.com. 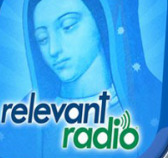 Get all your Catholic apologetics through Catholic Answers at catholic.com. If you have Teens, the best place to be is LifeTeen.com! 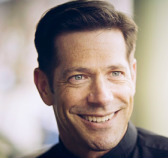 Check our the Center for Action and Contemplation with Fr. Richard Rohr. just browse around these Catholic sites and fill your mind with Christ!